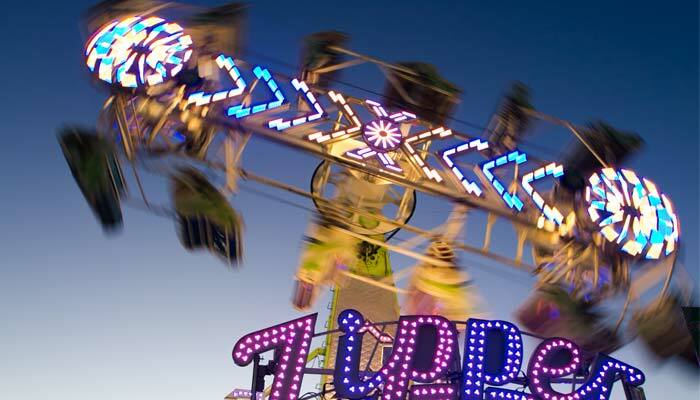 The iconic Chance Rides Zipper is new and improved, featuring the same great action that has drawn fans for generations with revisions to make it easier to own and operate. Also, the new open view seat makes the experience more enjoyable for the rider. 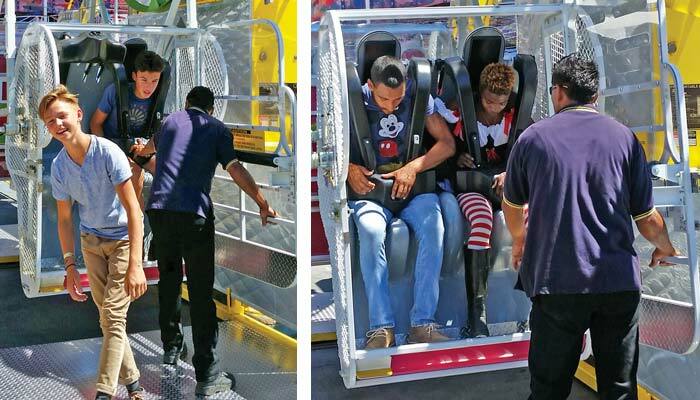 The over-the-shoulder harness keeps riders securely in place and the outside view kicks up the rides intensity another notch. The new programmable LED lighting upgrades available really make a statement on the Midway.